Our firm had trials in progress in two different federal courtrooms this week – one in Panama City, Florida and the other in Tallahassee, Florida – and the juries returned verdicts yesterday, October 21, 2014 for each of our clients within just hours of each other. I handled the Panama City trial. My client, a former medical assistant at a large healthcare center, was fired immediately the moment she returned from medical leave. She needed emergency surgery that was protected under the federal Family & Medical Leave Act (FMLA). While she was out, her coworkers voiced anger to bosses about the extra work caused by her absence. We alleged the bosses not only failed to stop the resentful gossip but got caught up in it themselves. Internal emails showed them using those complaints to confront my client the moment she walked in Monday morning from her medical leave. Within minutes, my client was fired, for obviously bogus reasons. I told the jury that the coworkers’ feelings were human nature, but that the bosses should have stopped the chatter, and and should not used it to drive the firing. The FMLA forbids employers from punishing employees who take such leave. The jury had no trouble seeing the firing as retaliatory, and returned a verdict in our favor after deliberating for just 44 minutes. We’re next asking the court to order the clinic to reinstate her. Marie Mattox in our firm handled the Tallahassee trial. In that case, our client was an AIDS advocate and volunteer who, we alleged. began to endure harassment after he began questioning decisions by the executive director of a well-known charity. The executive director, we alleged, responded to our client’s legitimate inquiries by slandering him, harming his reputation and interfering with his ability to work as an advocate for persons with disabilities. We alleged these efforts included public verbal attacks and threats,and that the defendants – including both the executive director and the charity itself – took these actions because of his whistle blower disclosures and/or because of the exercise of First Amendment rights. 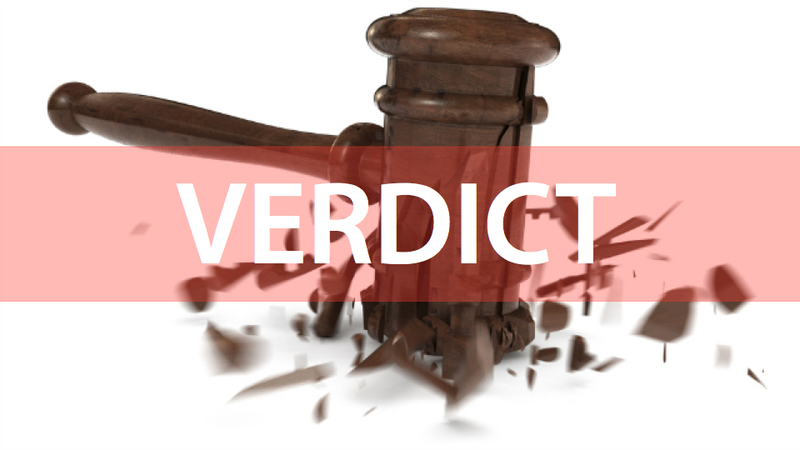 The jury here also deliberated for just a short time before ruling in favor of our client and awarding him financial losses and punitive damages. The cases are Forte v. West Florida Medical Center Clinic PA, Case No. 3:14-cv-00001-RS-CJK, and Pope v. Big Bend Cares, Inc., etc., Case No. 4:13cv611-RH/CAS.